Applications for 2019/2020 Chevening Scholarships are open between 6 August and 6 November 2018. Chevening is the UK Government’s global scholarship programme that offers future leaders the unique opportunity to study in the UK. 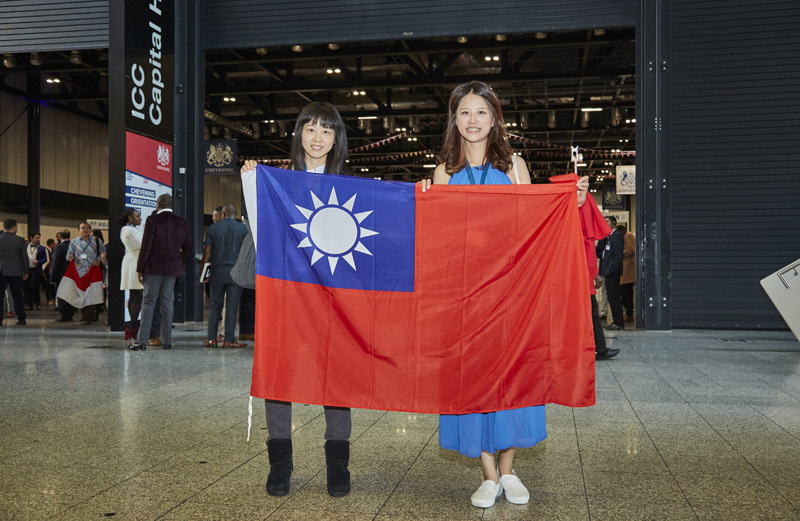 These scholarships are awarded to outstanding professionals from Taiwan and beyond to pursue a one-year master’s degree in any subject at any UK university. If you have ambition, leadership potential, and a strong academic background, we encourage you to apply to study in the UK, a classroom like no other.